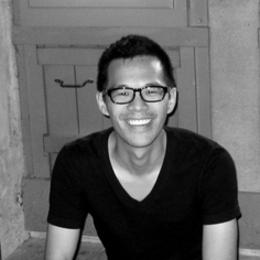 Jeff Chu is an articles editor at the business magazine Fast Company. A former staffer at Time and Conde Nast Portfolio, he has reported from some two dozen countries on a wildly incongruous range of topics, including Norwegian raisin buns, the prosperity gospel in America, and the innovative thinking of the Chairman of the Joint Chiefs of Staff. He won the Deadline Club's 2010 award for best business feature writing for his investigation of misdeeds at the retailer Design Within Reach. Jeff is addicted to frequent-flyer miles.